The SIGNET Cytokeratin 7 (Clone LP5K) reacts with columnar and glandular epithelium of the lung, cervix, breast, bile ducts and larger collecting ducts of the kidney. Occasionally staining of blood vessel cell walls, particularly endothelial cells may be observed. 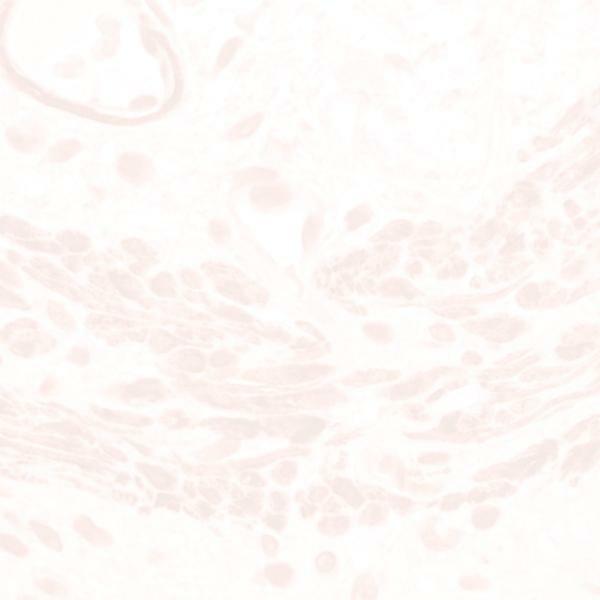 Cytokeratin 7 is a 54 kD molecular weight, intermediate filament protein.